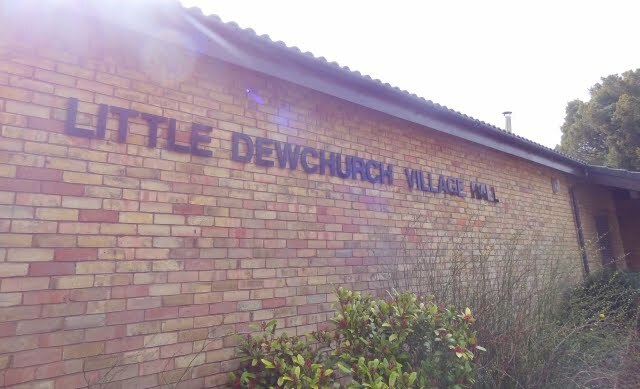 Our village hall is very spacious, modern, warm, has an excellent store of furniture (including ‘comfortable’ chairs! 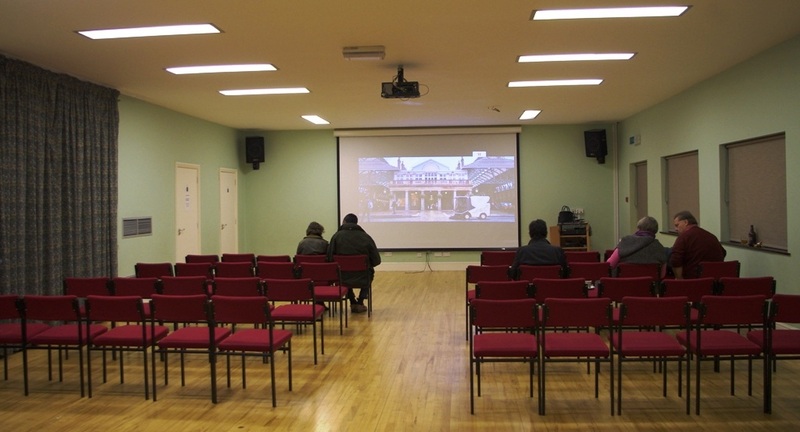 ), a large projector screen, WIFI, a large fully-fitted kitchen and WC facilities. 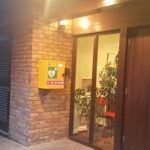 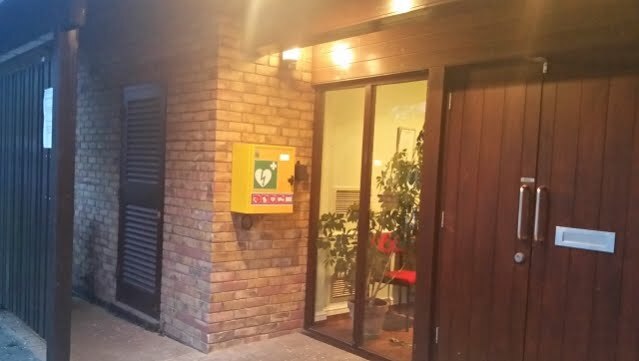 The community defibrillator is housed under the external porch of the village hall and is available for use by parishioners in the case of life-saving emergencies. 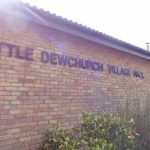 The hall is used for a wide range of organised local activities and clubs (please see our ‘Calendar’ for information) and can be hired for private functions. 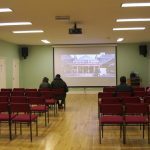 Within the hall there is also a meeting room where the Parish Council holds its monthly meetings. 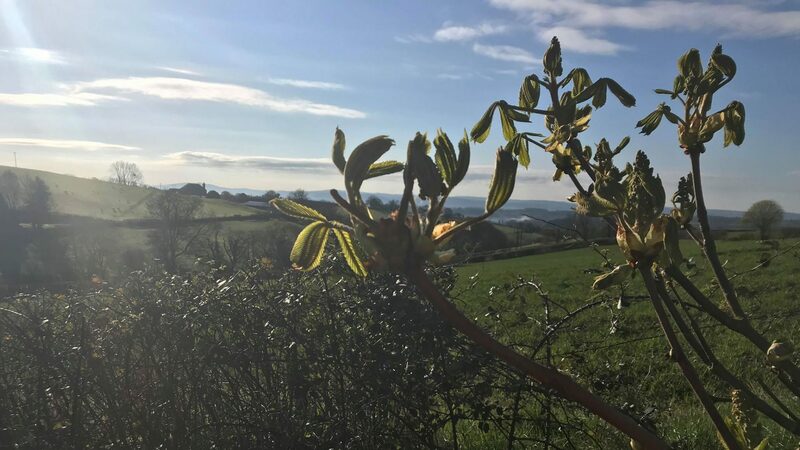 For more information on facilities and how to book the hall, etc please call Mrs Sue Mason on 01432 840845 or see the community halls directory published by Herefordshire Council.